Kerala being warm and wet experiences the highest number of dengue cases in the country. Given its close link with both temperature and rainfall, it is possible to forecast outbreak of dengue. But for such disease forecasting to be effective it should be based on models specific for different climatic zones in the country, a new study has shown. 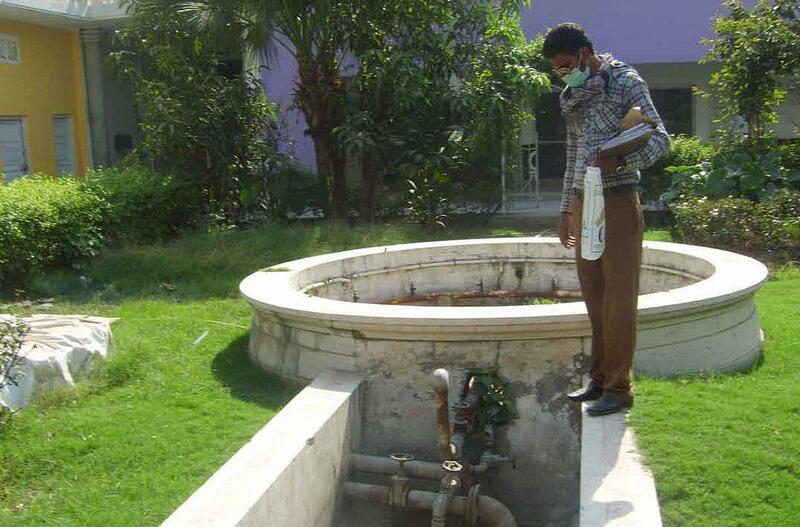 Scientists have reached this conclusion after evaluating the relationship of climatic factors in the spread of dengue in different climatic zones in the country – Punjab, Haryana, Rajasthan, Gujarat and Kerala. They focused on changes in a factor called ‘extrinsic incubation period (EIP) of the dengue virus by taking into account daily and monthly mean temperatures in these areas. The extrinsic incubation period (EIP) is the time taken for incubation of the virus in the mosquito. During this period, after the mosquito draws virus rich blood meal, the virus escapes the gut and passes through the mosquito’s body and reaches it salivary glands. Once this happens, the mosquito is infectious and capable of transmitting the virus to a human host. It has been found that climatic conditions play an important role in EIP. Lower temperatures (17–18 °C) result in longer EIPs thereby leading to decreased virus transmission. With increasing temperatures, feeding increases because of enhanced metabolism of the mosquito, leading to shorter EIPs. Even a 5-day decrease in the incubation period can hike transmission rate by three times, and with an increase in temperature from 17 to 30 °C, dengue transmission increases fourfold. However, a further increase in temperature beyond 35 °C is detrimental to the mosquito survival. The study has been jointly done by the Hyderabad-based Indian Institute of Chemical Technology (IICT), National Institute of Pharmaceutical Education and Research (NIPER), Guwahati, in collaboration with scientists at the University of Liverpool. The researchers observed that except for Gujarat which comprises of arid regions, there was a strong correlation between rainfall and dengue disease burden. They propose an increase in breeding grounds for mosquitoes as a major reason for this finding. The study found that Kerala being warm (temperature range 23.5-30 °C) and wet and with short EIPs (9-14 days) experiences the highest number of dengue cases. It has been found that EIP is the shortest during the monsoon season in most states and therefore there is an enhanced risk of dengue during this time. Researchers say it is important to take into account the dynamic EIP estimates in different regions in assessing disease burden. 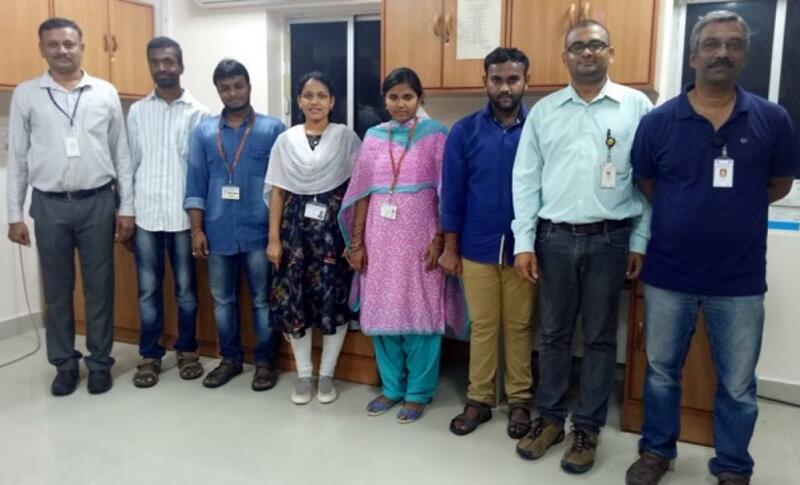 “This climate-based dengue forecasting model could help health authorities to assess the disease intensity in a geographic region, based on that they can plan disease control operations well in advance and optimize the use of resources meticulously,” explained Dr. Srinivasa Rao Mutheneni of IICT, who led the study. With changes in temperature affecting the extrinsic incubation period of the virus, future changes in the climate might have a substantial effect on dengue and other vector-borne disease burden in India. “Though such methods are in vogue for disease control operations, we are still in the initial stages of implementation of such strategic control methods,” Dr Rao told India Science Wire. Factors such as population density and migration also need to be included for future risk assessment studies.